The price breakdown for Box #6 has been posted in the PM groups. take care and I'll keep you posted on the progress of this box!! 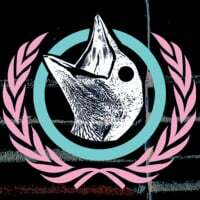 we've already collected enough funds to cover the whole boxset!! I just transferred the money from Paypal to my account & will order the boots as soon as it clears my bank. this would make everything a lot easier!! so I may have a couple of bootlegs to pass down to someone in box #7.
and someone has already requested these shows in box #7. I'll keep everyone posted on when it ships!! 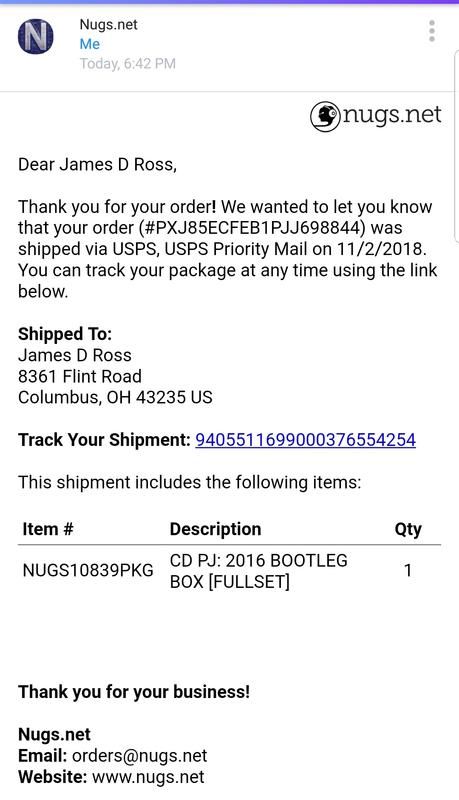 Just got notification from NUGS that boxset #6 has shipped!! 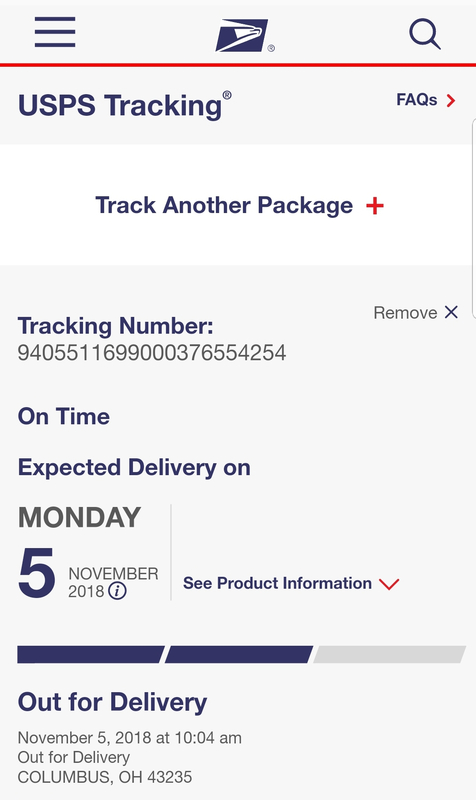 USPS tracking is showing an expected delivery date of Monday, November 5th. That's fast. A few years (I know) ago, I ordered a Philly 2009 box and it took ages. According to USPS tracking... boxset #6 is out for delivery and should arrive today!! I should be able to get the boots packed up tonight & in the mail to everyone tomorrow or Wednesday at the latest!! 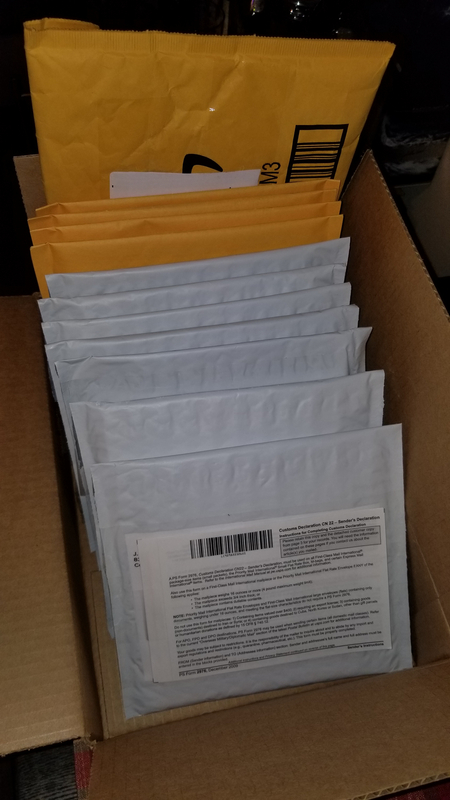 I have everything packed up & ready to hit the post office tomorrow morning. I'll post tracking info in the PM groups once they are on the way. I'll post tracking #'s in the PM groups soon!! Come on 7 & 8! I got mine today. Good luck to everyone else expecting theirs. May they arrive speedy and safe. Received mine when I got back home this weekend. Packaged safe and all is good. Thanks Dave, I appreciate your hard work on making this happen! Thanks for letting me know your shipment arrived!! EXCEPT the 2 packages in Canada. Even the one shipped to France has been delivered! only one more left to go and we can wrap up Box #6. Interested in Ft Lauderdale and Miami for the next round. Not really sure we'll ever get these filled up, but you're on the list. You're in for Jacksonville in box #7.